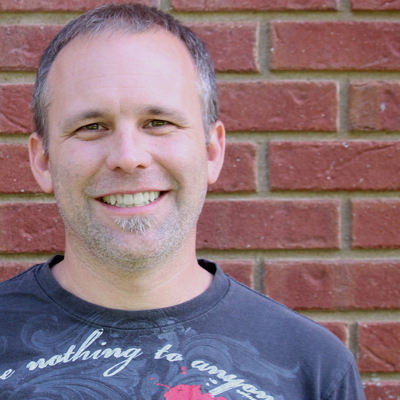 Todd has been serving as the Student Pastor here at Wildwood since 2004. He is married to his best friend, Brooke and they have 4 boys – Brock, Jake, Cole, and Trent! If by chance Todd has a free moment away from family or ministry, he enjoys running, tennis, fishing, camping, hiking, waterskiing or really anything outdoors. Todd grew up in Jacksonville, Florida and then spent time in Birmingham, Alabama where he attended Samford University and Beeson Divinity School. Todd has a passion to shepherding the middle, high school and college students of the ministry here at Wildwood and the families they represent.